Given how the first months of this year have gone, it is lovely to read of a month where stepping back into flow will be a process of gentle trust (rather than a few where I’ve been tossed back into quite the swirling choppy river currents). No, a gentle re-entry to the river and to trust the currents will be lovely. Suddenly, here we are at June. 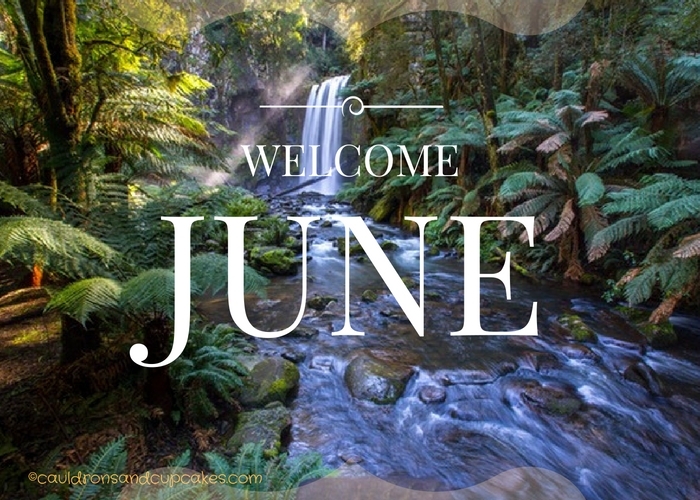 June is a gentle month of revitalisation, redirection and emotional and physical nourishment. I’m so up for that. How about you? I’ve chosen two cards for June for you: one from the Osho Zen Tarot Deck, and one from Colette Baron-Reid’s Wisdom of the Oracle. Please note I don’t use these cards in the conventional way, but rather as a stimulus for channelled information.